All-position rib. 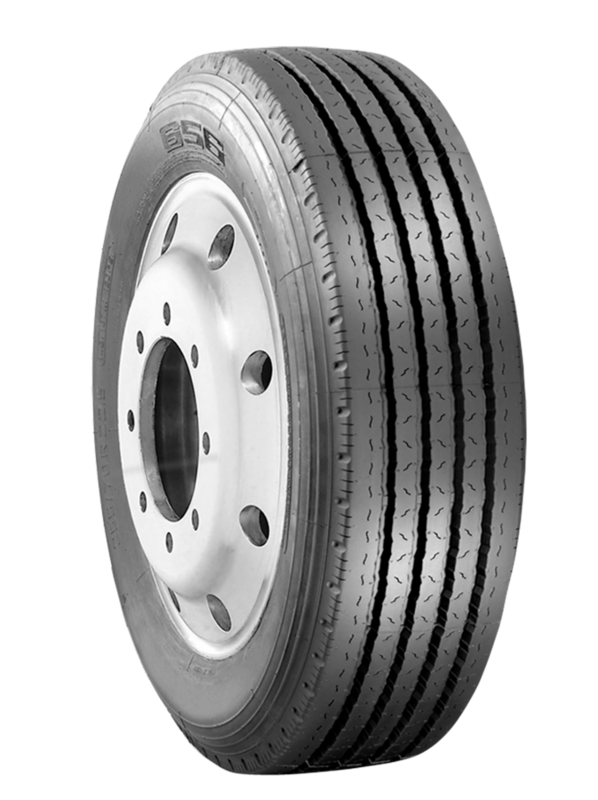 Low profile casing designed for improved tread wear. 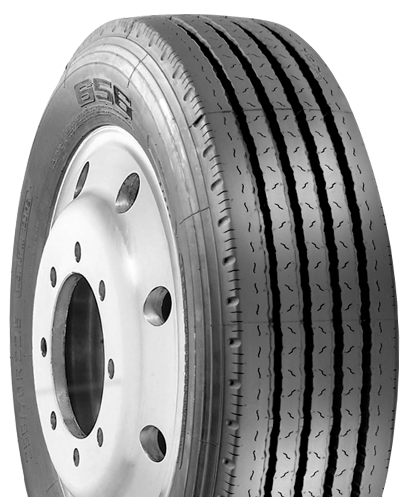 Lower rolling resistance design. Solid shoulders promote even wear and resist curbing abuse.